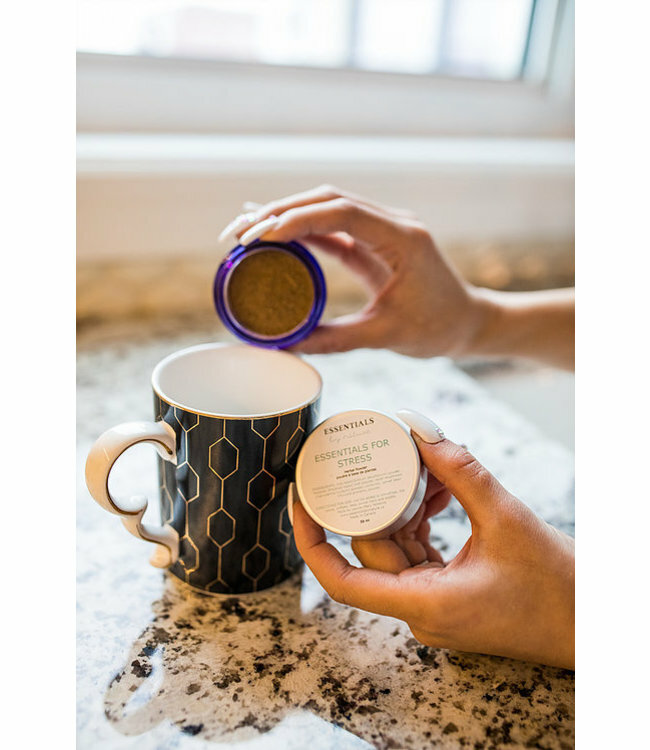 Essentials By Nature Essentials for Stress - Refinery Clothing Co.
Essentials for Stress is a blend of powerful adaptogenic plants that help to improve your body’s response to stress while managing symptoms of stress, anxiety and adrenal fatigue. Dosage: ½ tsp- 1 tsp daily. Can be added to smoothies, teas, popsicles, broths, or energy balls.